Who’s the fairest? That would be moi. Why? Because I’ve been experimenting with all the new cosmetic products in store now and for holiday. Forget about all the technical stuff, this report is all about what worked for me (and some of my guinea pig friends) personally. Thanks to some terrific beauty press events I got a first hand peek at the latest stuff from top brands such as Shiseido, Orlane, P&G and niche brands like Obsessive Compulsive Cosmetics and urban decay. 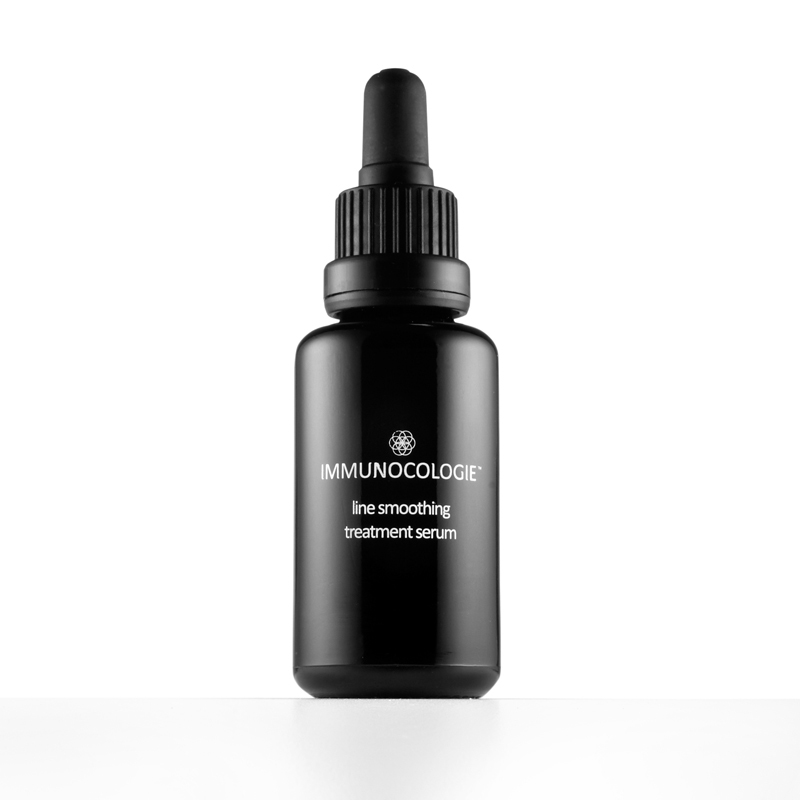 While your results may be different than mine, I have to start by raving about IMMUNOCOLOGIE’s Treatment Serum that I put on my face every morning. After using just a few drops my skin feels like silk. It firms and provides cellular support and brightens the complexion. 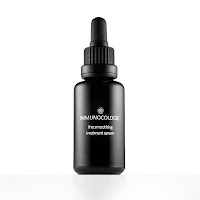 Used in conjunction with the firm’s Treatment Crème the results should reverse the signs of aging and repair damaged skin. While I haven’t tried the complete range of products I highly recommend this new skin care brand. My next step is a primer. And I think that OBSESSIVE COMPULSIVE has one of the best. Just a few drops on a sponge is enough to guarantee overall coverage. ORLANE’s Anti-Fatigue Absolu (fancy-shmancy name) foundation is the final step on my path to glorious beauty. While I hate to admit that my complexion is less than perfect, wearing this liquid make up makes my skin look air brushed perfect. If I’ve had less than 8 hours sleep I turn to PAYOT’s Lotion Bleue, a soothing plant derived eye lotion that gets rid of signs of fatigue, redness and puffiness. In my case it’s not under eye bags, it’s trunks! If like me you want longer lashes, check out TALIKA’s Lipocils colorless gel that stimulates growth. The treatment takes about 28 days for results to show. If you’re willing to put in the effort (and expense) try Lipocils for yourself. Moving on, let’s talk about color. Personally I love ANNA SUI’s new #800 powder eye shadow in a pretty case. It’s a pale golden shade that works beautifully with brown or hazel eyes. SHISEIDO’s genius makeup artistic director has come up with a beautiful holiday collection. I’ve been using his eye and lip Contour Regenerating Cream as a final step before lipstick. I found that this really works to stop it from bleeding. If I buy nothing else, I plan to get the limited edition 2010 Holiday Collection Palette. It contains 7 original shades for eyes, lips and cheeks and I think it’s a great buy at around $40 bucks. Getting back to lipstick, why not try URBAN DECAY’s Wicked lipstick. It’s an interesting and very wearable, slightly iridescent shade of mauve. And the case itself is a hoot. It’s cover is topped off with a silver dagger! My nails get the finishing touch with ESSIE’s polish in Limited Addiction (a fab red) or the trendier Merino Cool 9a soft warm grey). I’m definitely not a shower person. Give me a hot soaking bath any time – which unfortunately leads to winter dry skin. You can save a bundle and get great results if you try OLAY’S Total Effects Body Wash. I got a gigantic bottle during P&G’s three day pop up store event that highlighted the company’s many brands. I found the perfect shampoo in LEONOR GREYL’s shampoo for oily scalp and dry ends, both of which I have in abundance. For those of us who have, ahem, “mature skin” be sure to try the full range of skin care products from VOTRE VU’s Full Benefits line. This brand also offers Ten Gauge Health & Energy Slam. 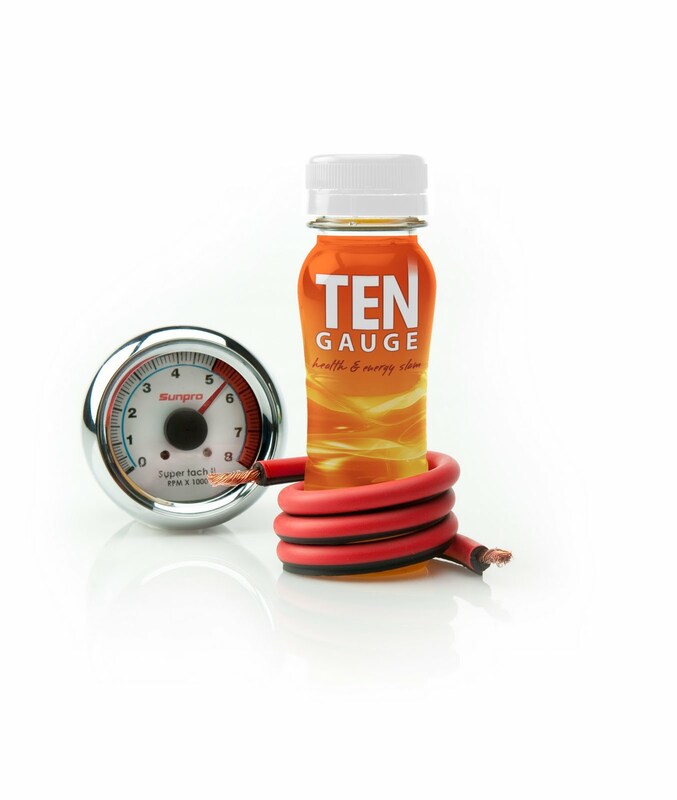 It’s an absolutely delicious high performance drink that blends tangerine juice with B vitamins, sea buckthorn, selenium, zinc, green tea, ginseng etc etc. Drink Healthy - Look Great, C&C Does! There you have it, all my beauty secrets in store now. Hi, I met you on the street near Barney's in August for fashion snap of Japanese magazine. My name is Kiku, a photographer based in NY. Your blog is very interesting! I want to contact you for my fashion documentary project. I'm looking for a real woman who likes fashion, and you must be the one for this! Please let me know if you are interested. Also please check out my website!